Rules should always be bent, if not broken. It’s the only way to have any fun. 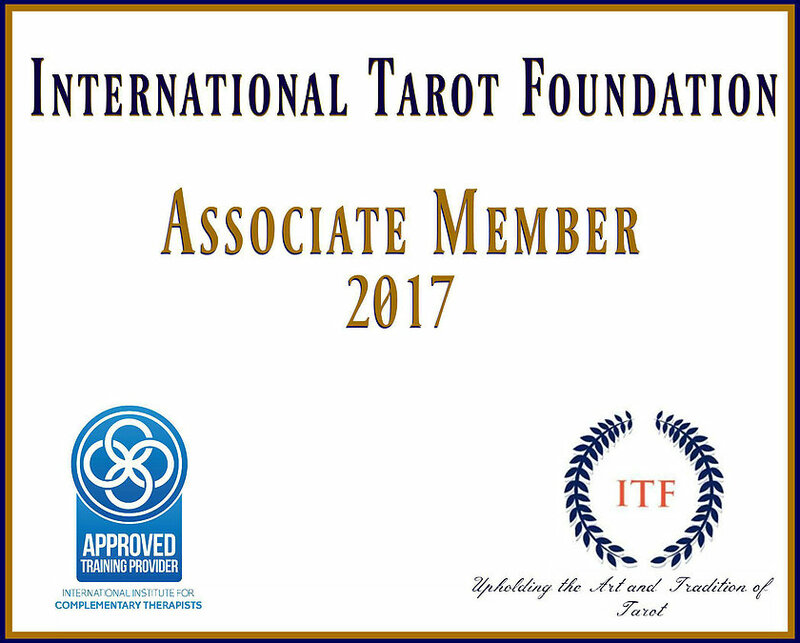 The Tarot Playbook, written by Lynda Cowles and published by Schiffer Books is a wonderful new book that will take that lovely deck you have just purchased but just can’t quite connect with and transform your relationship into a wonderful bond between you and your cards that will last a lifetime. Living in England with her husband, daughter, basset hound and cat, Lynda doesn’t simply spend her days writing internationally acclaimed tarot books, she also blogs at Archer Tarot, runs an online Tarot store and studies ways of using Tarot that are unique…like finding her pesky missing keys. The Tarot Playbook is a 176 page book that starts out with Lynda’s explanation of why your deck wants you to read this book, for instance, some of us lucky enough, get to watch our new decks as they are being created step by step and often wait with baited breath until we finally get to hold that new deck that kept us on the edge of our seats for several months…but what if after we have this wonderful creation in our hot little hands, we somehow can’t quite connect with it? For many of us, the poor thing ends up relegated to a dusty old book shelf or at the bottom of a rarely opened desk drawer, spending it’s days in relative anonymity. What a sad end to such a beautiful and promising deck…until now. So grab that long forgotten treasure and spend some quality time together playing through the exercises and get to know that amazing deck as you’ve never seen before! Lynda starts out with chapter one, starting with the Fool and works through to the the Three of Wands in a section called “First Contact, 24 ways to get acquainted with your cards” Including activities such as “Twenty Questions,” “Voices in Your Head” and “Whodunit” which are designed to make it easy and fun while drawing closer to your deck. Subsequent chapters include… “Stepping Out,” “Friends in High Places,” “Just my Archetype,” and “Forever Friends.” These chapters deal with understanding the Minors, how to develop a relationship with those pesky Court Cards and little ways you can show your deck you care. In the back, there are lists of activities that are covered in the book and the page that they are found on, called Playlists. This is an amazing book and you will truly find yourself looking forward to the activities listed whether you go through them from beginning to end or by drawing a card and trying the activity listed for that card each day. I absolutely had a blast reading this book, I giggled, laughed out loud and even raised an eyebrow or two at Lynda’s wicked fun sense of humor and I can guarantee that you will too! So grab The Tarot Playbook and that long neglected deck and sit down to a real treat and bonding experience!